When starting a business in Costa Rica there are two legal structures which are most commonly used. When starting a business in Costa Rica, there are two main structures to be considered. The first thing that must be done when starting a business in Costa Rica is to choose the correct corporate structure for the activity that will be undertaken. For example, investors in Costa Rica can do things such as establish a subsidiary of a transnational corporation, set up a manufacturing operation, start-up a call center or open a hotel or a tourism-related business. Additional activities that might be undertaken may include things such as the establishment of a family business, the provision of services in areas such as payroll preparation, real-estate or property management, and a multitude of other possibilities. 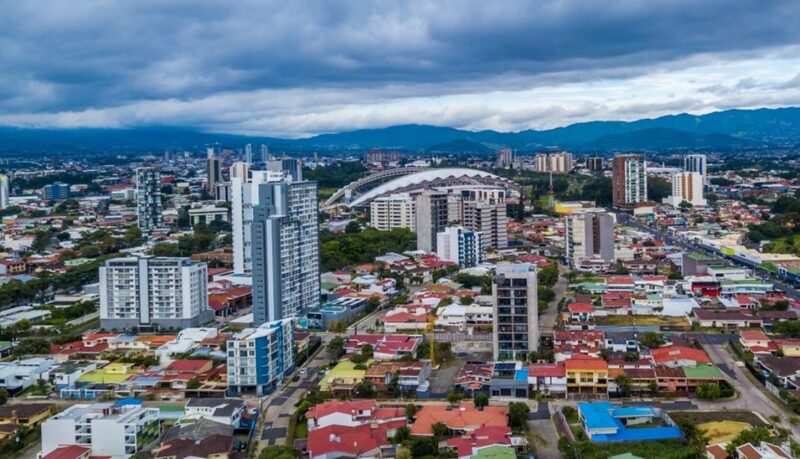 When starting a business in Costa Rica, the country’s Commercial Code provides a number of choices that relate to how a company’s corporate structure can be organized. The two that are most commonly used, however, are the Sociedad Anonima (SA) and the Limited Liability Company (SRL). It is important to know the difference between these two options before embarking upon any business venture. The SA is one of the most commonly used corporate structures when starting a business in Costa Rica. It is a legal entity that enables an individual or a group to conduct business and to execute commercial contracts. Additionally, it is the means by which company owners, and their legal representatives, can separate and protect their personal assets from their business assets. In the same way, assets belonging to a company would then be protected from all obligations or responsibilities incurred by shareholders or their legal representatives in their personal capacity. When starting a business in Costa Rica, a Sociedad Anonima must be formed by at least two individuals that participate as constituent shareholders. The Sociedad Anonima or SA should have a board of directors that consists of three members (President, Secretary, and Treasurer). These positions can be occupied by the company’s shareholders or by other persons appointed for that purpose. By law, the President will be the main legal representative of the company and will have the corporate power of attorney. It is also possible to grant representation and powers to other members of the Board of Directors or to third parties. These powers can be absolute or can be limited in relation to the acts that can be executed by the agent or agents of the company. In the case that the company does not have a representative that is a resident in Costa Rica, a Resident Agent must be appointed. When starting a business in Costa Rica, an appointed Resident Agent must be an attorney that has an established office in the country. This party will be in charge of receiving notifications on behalf of the company. The SA is a kind of corporation that is to be used when there are many shareholders and/or when the idea is to negotiate and sell shares in the stock market. 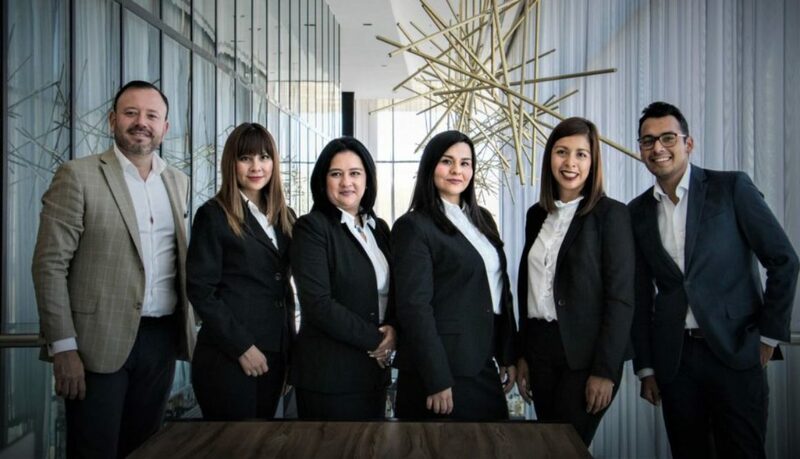 The Limited Liability Company (Sociedad de Responsibilidad Limitada), or SRL, is another of the structures most commonly used when starting a business in Costa Rica. The SRL, like the Sociedad Anonima, is a legal entity with full capacity to act and acquire obligations. Similarly, the SRL provides protection for the personal assets of the shareholders, representatives, and attorneys. This is because the responsibilities and the obligations of the company are not transferred to them. Additionally, the assets of the company are not affected by the obligations or the responsibilities of the shareholders or those that have been appointed to act on behalf of the company. Starting a business in Costa Rica as an SRL requires at least two individuals to participate as constituent shareholders. The Limited Liability company is directed by one or more managers that may or may not be partners. The manager or managers are the persons that may be empowered to act as legal representatives for the company. They may be granted either absolute or limited responsibility. Additionally, a lawyer or lawyers may occupy a position in the place of a manager and may hold limited or general powers of attorney for the company. Unlike the Sociedad Anonima, an SRL cannot sell shares in the stock market. Both the SA and the SRL are limited liability companies and are treated in the same manner for tax purposes in Costa Rica. The purpose of this document is to provide the reader with an overview of the basic aspects of Costa Rican labor law. It has been presented as a guide that can be used by manufacturers, or other businesses, that have or will have operations in the country. The format of this information is in question and answer style. It is the first installment in a series. 1. What are the main obligations of the employer? 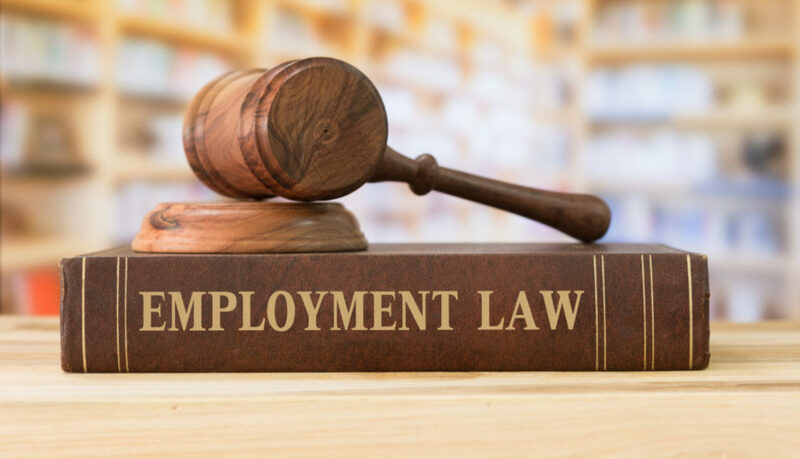 In an employment relationship, both worker and employer are subject to a series of obligations that are derived from both the law and from what the two parties agreed upon at the beginning of the employment relationship. allow time for the employee to exercise his or her democratic right to vote. 2. What are the main obligations of the workers? undergo a medical examination either when applying for a position or during designated working hours. Doing so is for the purpose of ascertaining whether or not the employee suffers from any occupational, incurable, or contagious disease. 3. What is an internal labor regulation? It is a document that has been duly authorized by the Costa Rican Ministry of Labor prepared by the employer in order to specify the conditions to which the employer and employee must subject themselves to in order to execute the contract. Internal labor regulations in Costa Rican Labor Law also establishes the general rules for working conditions, technical measures, and disciplinary action. 4. What are labor rights? These are inalienable rights established by the Costa Rican Constitution, the country’s Labor Code, international agreements, and other legal provisions that apply to the employer/employee relationship. 5. Under Costa Rican Labor Law, when can employees file grievances? Employees can file grievances with the Costa Rican Ministry of Labor at any time during which they are in the employ of a company. However, if the employer/employee relationship ends, the ex-employee has a six-month period during which he or she can file claims against the employer. The right to file grievances ends after six months. 6. What is the Role of the Ministry of Labor and Social Security? 7. What can be done if an employer fails to comply with Costa Rican Labor Law? In addition to the name of the claimant, the name of the company in question, or its representative must be included. The information sent to the Labor Inspection office must include details on what the company’s activities are, as well as how many persons are employed at the workplace. 1. When must a work contract be used? when the contracted worker is under the direction and supervision of an employer or the representative of an employer. This is referred to as legal subordination. 2. What is legal subordination? Under Costa Rican Labor Law, legal subordination is a situation in which a contracted individual is subordinate to the party that receives and pays for services rendered (the employer) in issues related to performing the duties that have been agreed upon. Legal subordination gives the employer general power of management over the contracted individual for everything related to the applicable work and business. Legal subordination takes things like skills, strengths and worker status into account. The employer has the power of command as regards work orders and instruction, the worker has the duty of compliance, that is, he or she is obliged to comply with orders and instructions. If he or she refuses to comply, employers have the right to apply corresponding sanctions. The sanction applied will be commensurate with the offense committed. Under Costa Rican Labor Law, this is referred to as the employer’s disciplinary power. 3. Is there a significant difference between a contract for professional services and a contract of employment? There is a significant difference as regards the element of legal subordination. Only when there is legal subordination (power of directional and command, and duty of obedience) is there a work contract. If this element is not present in the contractual relationship, then the contract is of another nature or is for professional services. 4. Is it necessary for a contract to be written? Under Costa Rican Labor Law, a written contract is not a necessity. The law allows for oral contracts which have the same effects on the rights and obligations of the parties. 5. If a labor contract is not written, how is proven to exist? Labor contracts that are not written are verified by testimonial evidence. In the case of witnesses in the service of the same employer, it is required that three individuals are fully aware of the essential points of the contract. However, if the employer employs four or fewer workers, it is sufficient that only two give testimony as regards existence of a labor contract. 6. Under Costa Rican Labor Law, how are work contracts classified? contract of indefinite or indeterminate time. Another agreement that an employer may extend to a worker under Costa Rican Labor Law is one in which services are contracted for the performance of specific work or tasks. 7. What can reasons for the termination of an employment contract? there is a dismissal by the employer, whether with employer responsibility or without it. 8. Under Costa Rican Labor Law when can employers dismiss employees without cause? the worker engages in immoral acts, violence, insults or mistreatment against his or her employer, managerial staff or co-workers in the place of employ provided that it has not been provoked. the worker commits any immoral or criminal act. when the worker compromises the safety of his or herself, or others, in the workplace. when the worker commits an act of serious misconduct. there is a lack of payment in the amount, date, and place that is customary or has been agreed upon. when the employer fails to comply with legally mandated safety and preventive security measures mandated by law. 9. Is it obligatory for employers to present their employees with letters of dismissal? Under Costa Rican Labor Law, and in accordance with Article 35, of the Labor Code, it is the obligation of the employer to grant workers’ request for a certificate or letter of termination of the work contract. This is applicable regardless of the cause of the cessation of the relationship (dismissal or resignation). 10. What should be done when an employer refuses to give a dismissal letter? In light of this refusal and before two consecutive days of non-employment have elapsed, the worker must go to the nearest Labor Inspection Office. This is to obtain a “certificate’ that is to be delivered to the employer that mandates that the employer must provide a letter of dismissal to the affected employee. In special cases, a representative of the Labor Inspection Office will accompany the worker to the employer’s place of business in order to confirm the employer’s refusal to comply. 11. In cases of dismissal, what should be paid to the worker? Only indefinite contracts give the right to the payment of unemployment benefits, as well as the right to payment of holidays and proportional bonuses. These items are paid in cases of unjustified dismissal. 12. When workers choose to resign what are their obligations? one month after one year of work or more. 13. When is the advance notice paid and how is the payment calculated? The notice must be paid when no advance notice is given regarding the term of the contract. The payment that is made is calculated by taking an average of the ordinary and extraordinary payments made to the employee during the last six months of employment. For this calculation, time that the worker was incapacitated by illness is not taken into account. In this situation the period prior to the illness and after the incapacitation are added until six month’s salary is calculated. When it comes to maternity leave, four months of maternity leave are added to the computation that is indicated by Article 95 of the Costa Rican Labor Code. This is the first of a series of posts on Costa Rican Labor Law. Please come back to the site to read future posts. Should you require assistance in navigating Costa Rican Labor Law, contact the Central American Group. The Costa Rican Medical device sector continues to climb the industry’s global value chain. The country’s university system now offers a Master’s Degree in Medical Device Engineering which will drive the nation’s move towards medical device research and development activities. In recent years, the Costa Rican medical device sector has become the country’s main generator of exports. According to Costa Rica’s export promotion agency (PROCOMER), twenty-eight percent of the nation’s overseas sales of manufactured goods correspond to precision products and medical equipment. The Costa Rican medical device sector also represents the nation’s fastest growing industry. From September 2017 to September 2018 the sector registered a growth rate of fourteen percent year over year. Since the turn of the century, the Costa Rican medical device sector has grown at a steady pace. According to the country’s industrial development agency (CINDE), between 2000 and 2017 the number of medical device companies installed in the country increased from 8 to 72. Additionally, during the same period, jobs in the Costa Rican medical device sector increased by a factor of 15, from 1,500 to 22,399. Over this period the medical device industry in Costa Rica grew in its sophistication by adding R&D capabilities to some of its facilities. 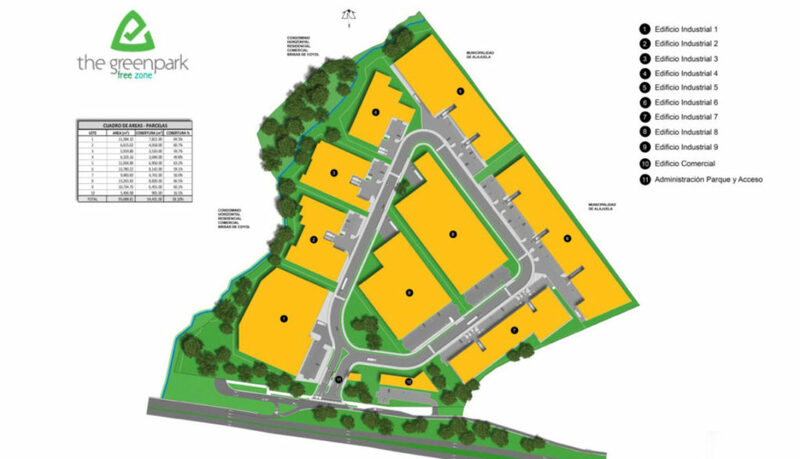 These R&D units concentrated on processes at first and then moved towards the development of new products. Boston Scientific’s Costa Rican operation represents an example of this phenomenon. 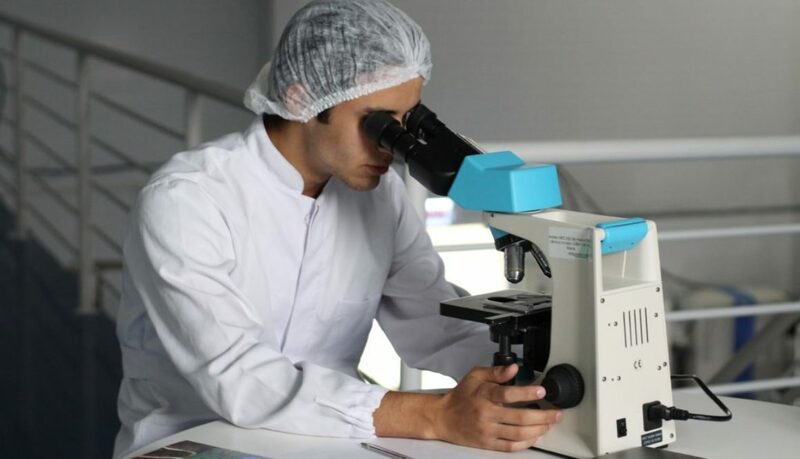 Companies in the Costa Rican medical device sector are making the move towards Research and Development, primarily because the country is meeting the challenge of supplying companies with the human resources that are capable of realizing these higher-level activities. 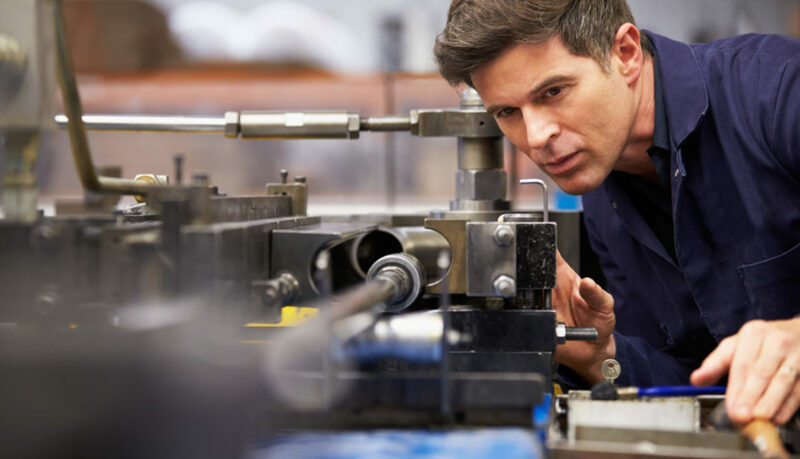 This need for a better-trained workforce was the impetus behind the creation of a Master’s Degree level degree in Medical Device Engineering at the Technical Institute of Costa Rica (TEC). This academic program is unique in Latin America. The Master’s Degree course of studies provides professionals with the knowledge that workers in the Costa Rican medical device sector need to perform work that requires multidisciplinary skills. In addition to academic work, the course of studies in the program also offers training programs that are done in coordination with local private companies. It is expected that the country can continue to offer a skilled labor pool to companies in the Costa Rican medical device sector, because public and private entities, including industry, academia, and government are working in conjunction with one another to achieve this result. The more these parties work together the more the country will be able to move the Costa Rican medical device sector up the industry’s global value chain. Perform R&D activities pertaining to neuromodulation devices. Individuals such as Dr. Jorge Cubero, who is the coordinator of the Master’s in the Engineering of Medical Devices at the Technical Institute of Costa Rica (TEC) believes that it is very important that the country is inserted into various areas of the industry’s R&D activities. Eventually, it is Costa Rica’s intention to position itself at an international level as a center for R&D. Those involved in the Costa Rican medical device sector are seeking to compete with developed countries for research and development activities but at a lower cost. Becoming an Authorized Economic Operator in Costa Rica. How companies benefit by becoming an Authorized Economic Operator in Costa Rica. The securing of the logistics chain and the facilitation of trade worldwide for the purpose of increasing certainty and predictability. The promotion of the smooth movement of goods through secure international logistics chains. Thirteen companies earned the title of Authorized Economic Operator in Costa Rica during 2017. At this point in 2018, five additional firms have gained this recognition. Being an Authorized Economic Operator in Costa Rica means that the “authorized” company has secured its operations and has applied international standards to safeguard its logistics chain. Being Certified as an Authorized Economic Operator in Costa Rica benefits both the company and the nation’s customs administration organization. Among the companies that are certified under the program are Abbott Vascular Limitada, Allergan Costa Rica S.R.L., Anthrocare Costa Rica S.R.L., Boston Scientific Costa Rica S.R.L., Bridgestone Costa Rica S.A., Eaton Electronics S.A., and ICU Medical Costa Rica Limitada. Companies that hold the designation of an Authorized Economic Operator in Costa Rica have access to simplified and facilitated customs procedures and operations. More specifically, they enjoy a reduction of physical and documentary controls. They benefit from an extension of Custom’s hours, as well as benefit from preferential treatment that they receive for their shipments at the country’s ports and border crossings. Companies that have achieved the Authorized Economic Operator in Costa Rica designation receive training in customs procedures and techniques. Additionally, they benefit from Mutual Recognition Agreements. 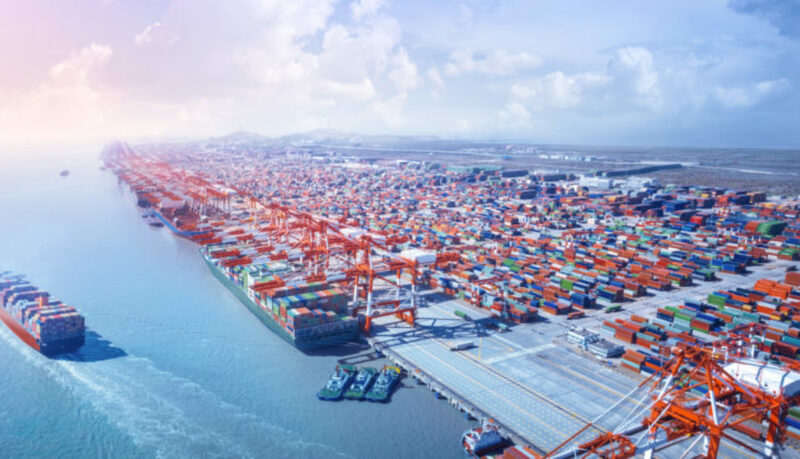 These are agreements between national customs organizations that recognize each other’s certification processes and reciprocally provide additional benefits to companies that have gone through the process to be an Authorized Economic Operator. For instance, Costa Rica and Mexico have a Mutual Recognition Agreement. How does a company become an Authorized Economic Operator (AEO) in Costa Rica? The AEO program is voluntary, free, and is open to importers, exporters, maritime port and export cargo terminal operators. Applicant companies must comply with a series of conditions and requirements that have established them as having a satisfactory record of customs, tax, and judicial compliance. The certification process also examines the effectiveness of the applicant’s administrative management, as well as its financial solvency, and security program. The revision of all of the aforementioned items is usually completed within 80 days of submitting the required documents. In addition to an initial evaluation to assess eligibility for the program, holders of the Authorized Economic Operator in Costa Rica designation must undergo an external audit every four years. It is also a requirement that companies perform a self-audit every year. Is there a cost associated with being an Authorized Economic Operator in Costa Rica? The process of analysis, evaluation, and verification that is carried out by Costa Rica’s General Directorate of Customs is free of charge. However, as a result of the process, Customs may recommend changes or company improvements that have an associated cost.